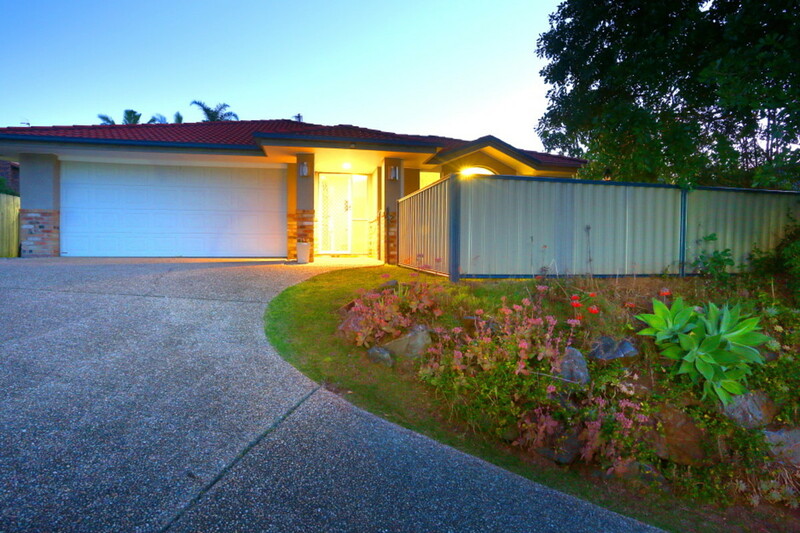 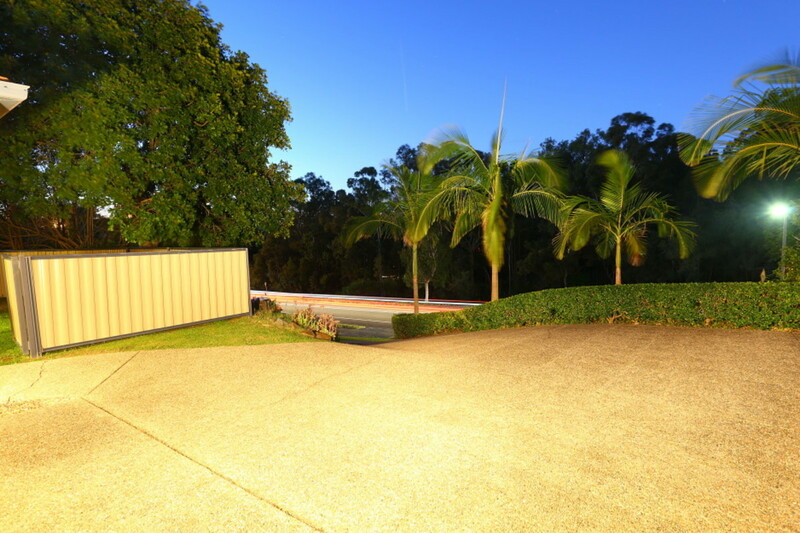 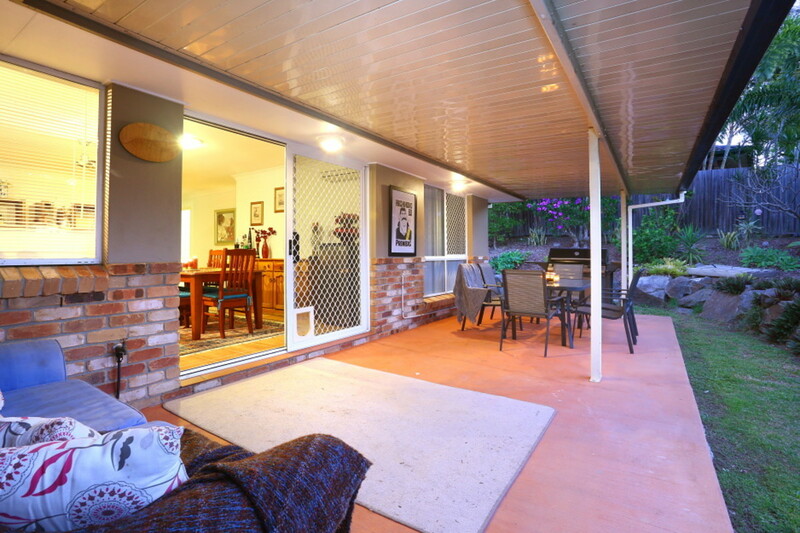 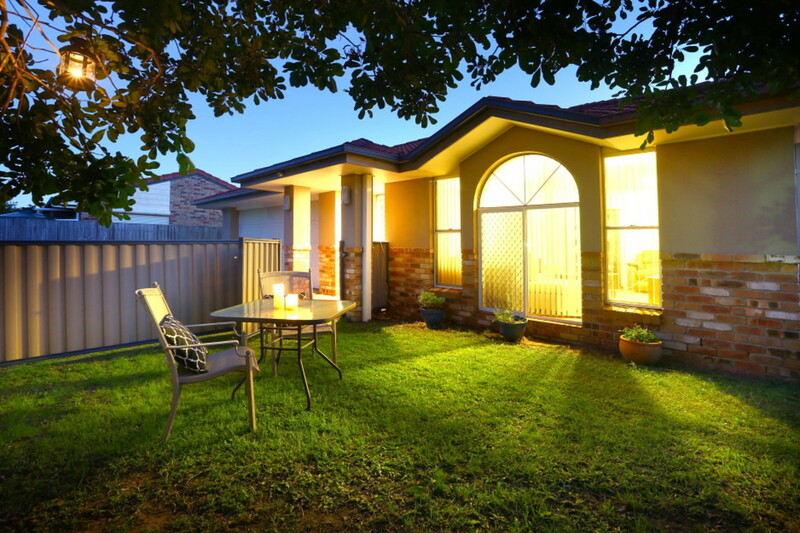 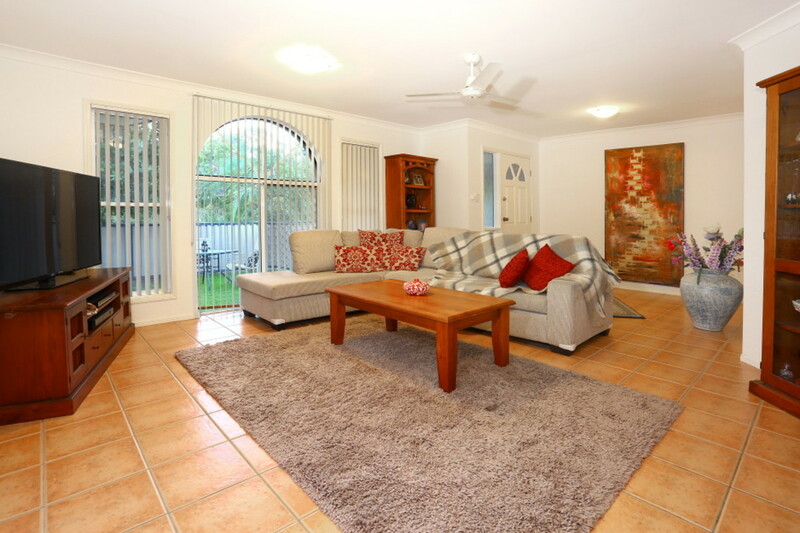 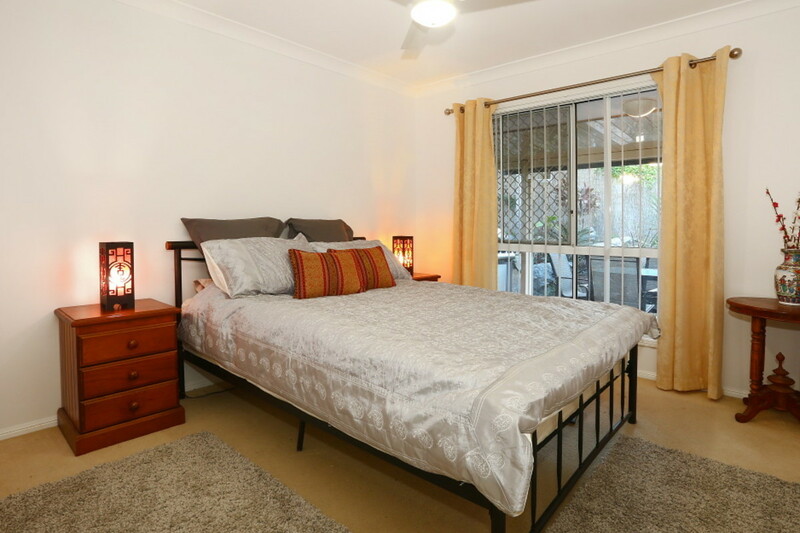 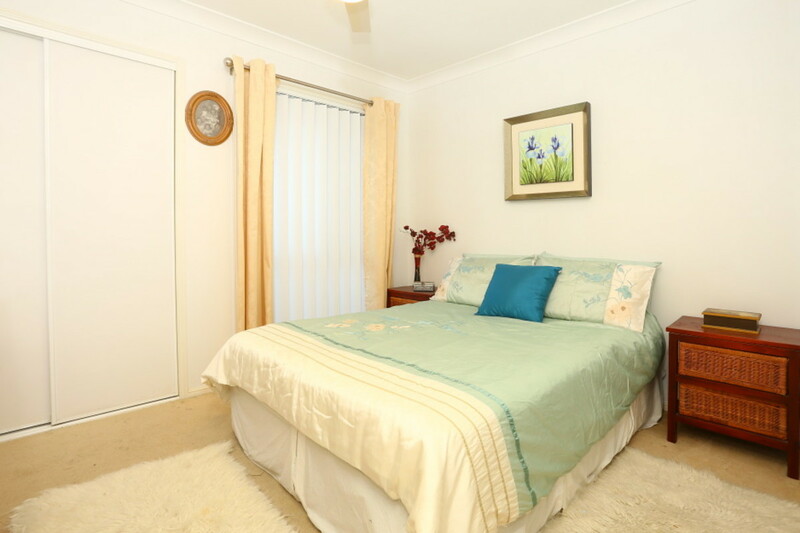 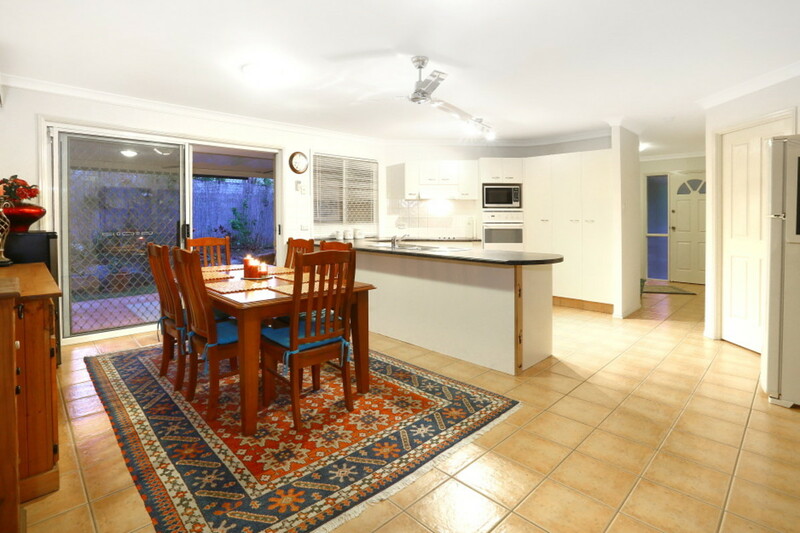 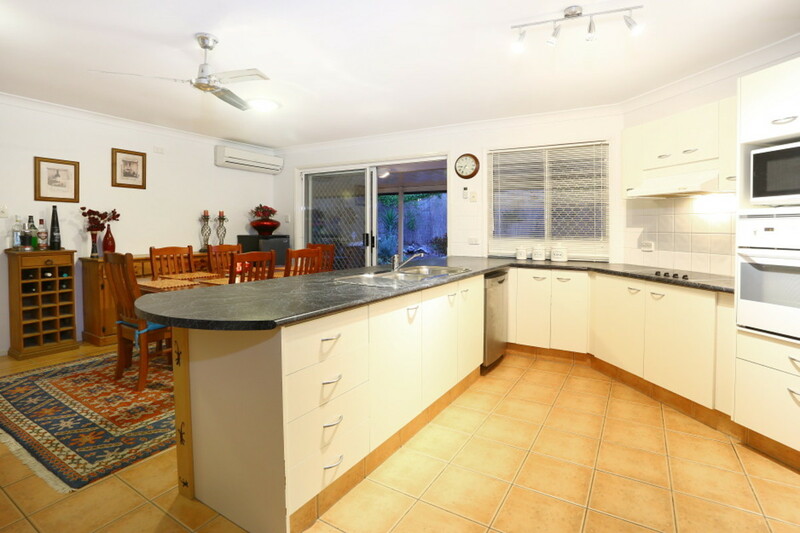 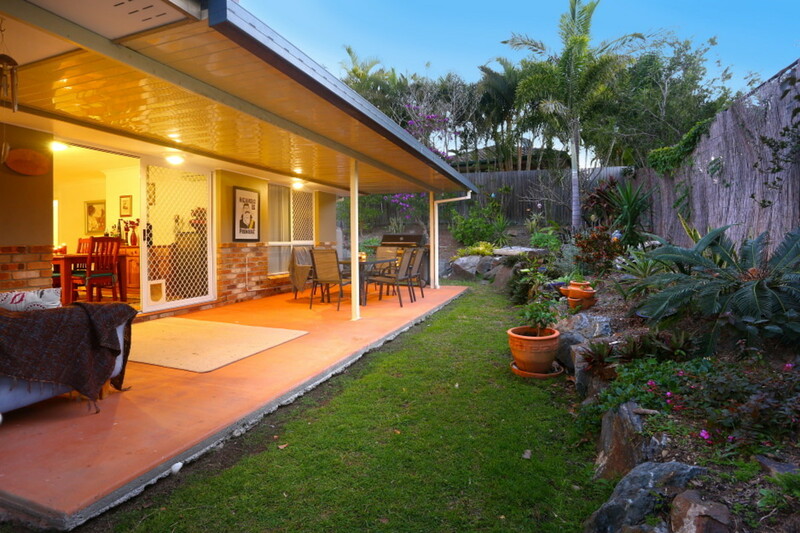 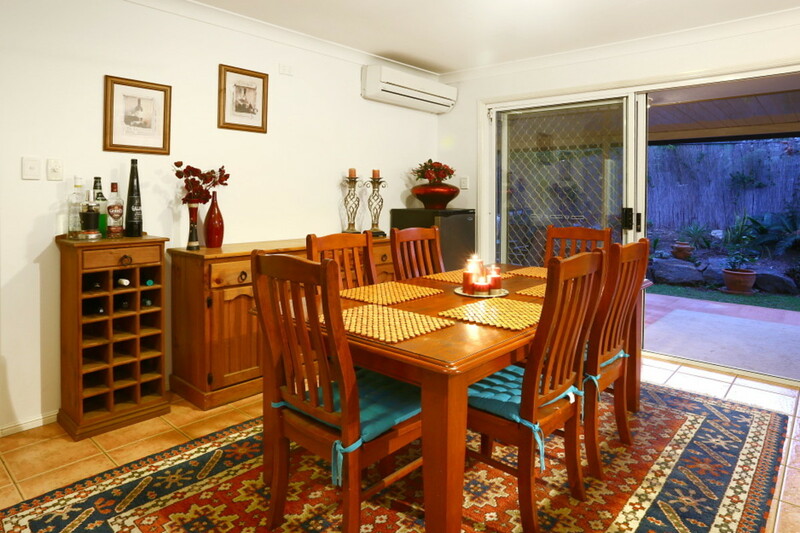 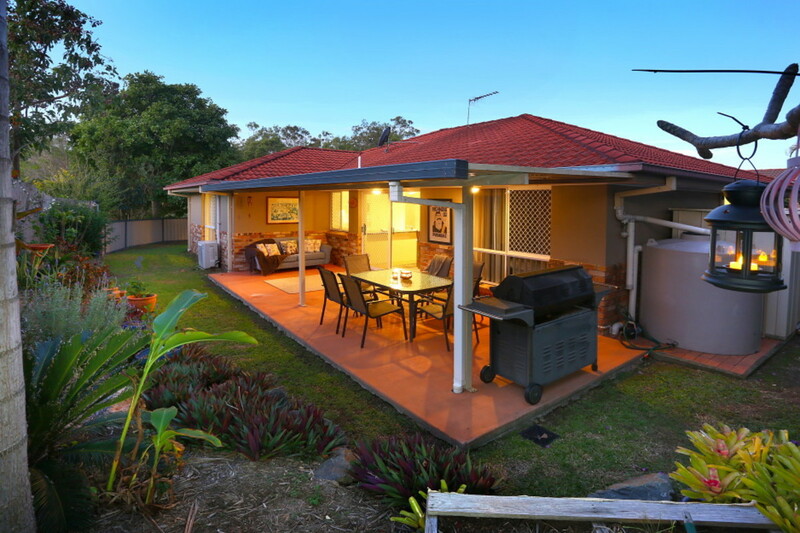 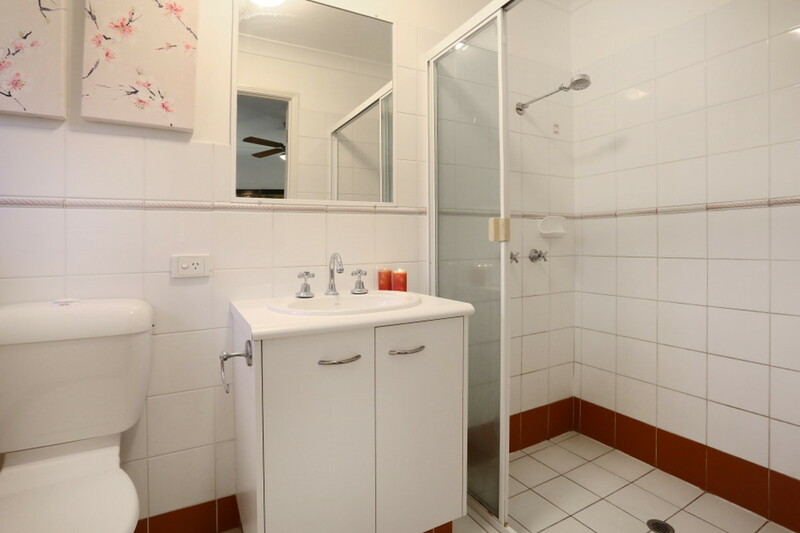 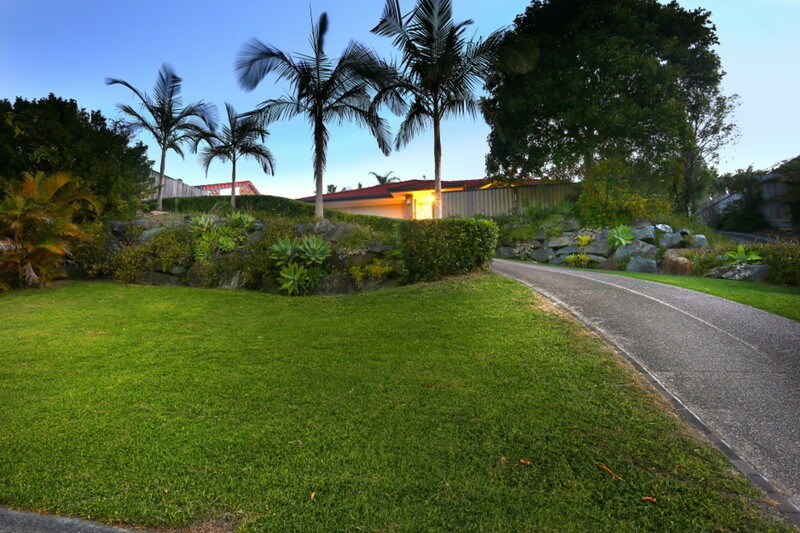 This property is a free standing very private and very appealing 3 bedroom home and is positioned in a highly sort after pocket of Oxenford being near the Oxenford State school and only a couple of minutes drive to the M1 motorway, Woolworths Shopping Centre, Super Butcher, Bunnings, Aldi and Kmart. 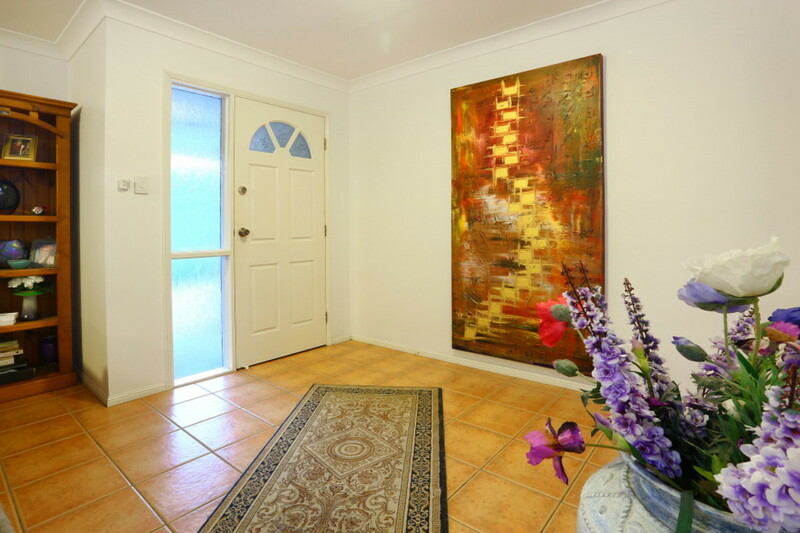 This residence is a joy to come home to with interior and exterior spaces echoing a sense of welcome and style. 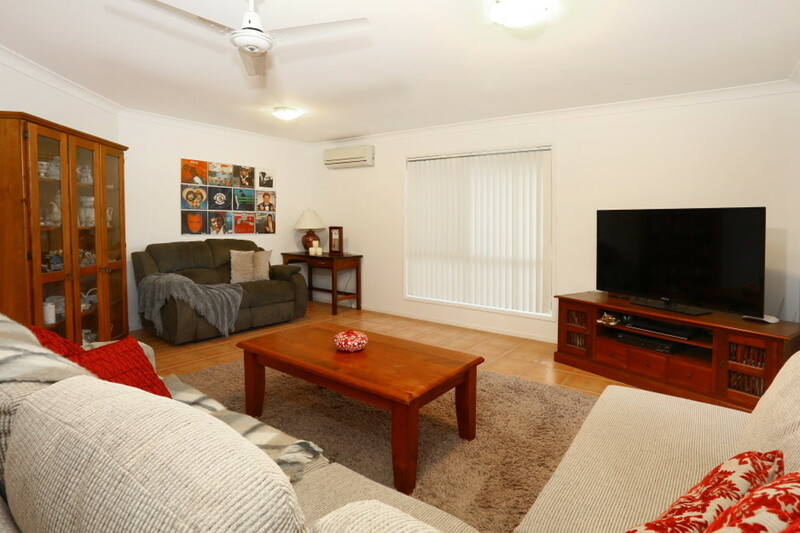 Enter through the front door and be greeted with a separate large living room. 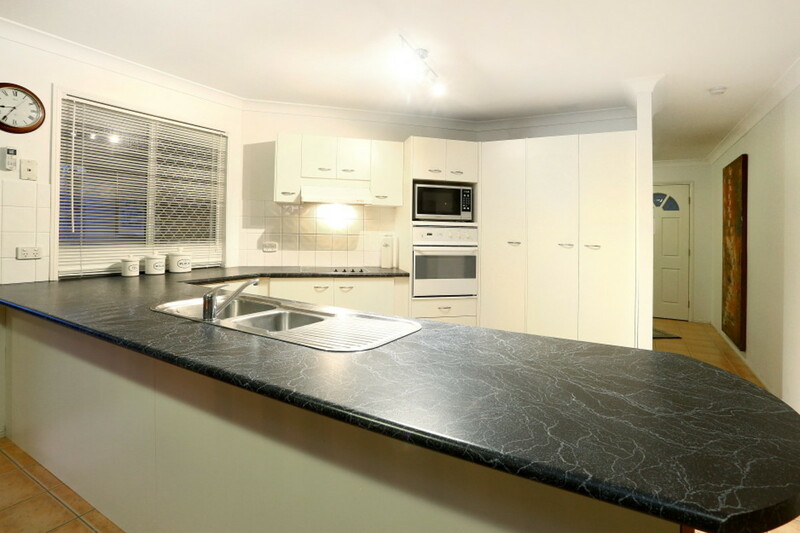 Continue on through to the large kitchen which has plenty of cabinetry, ample bench space and a breakfast bar. 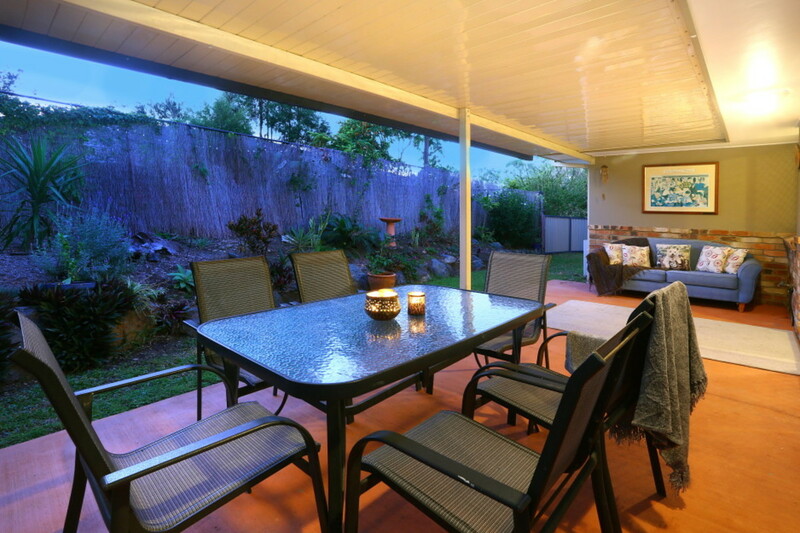 The large dining area flows out to the covered outdoor entertaining area. 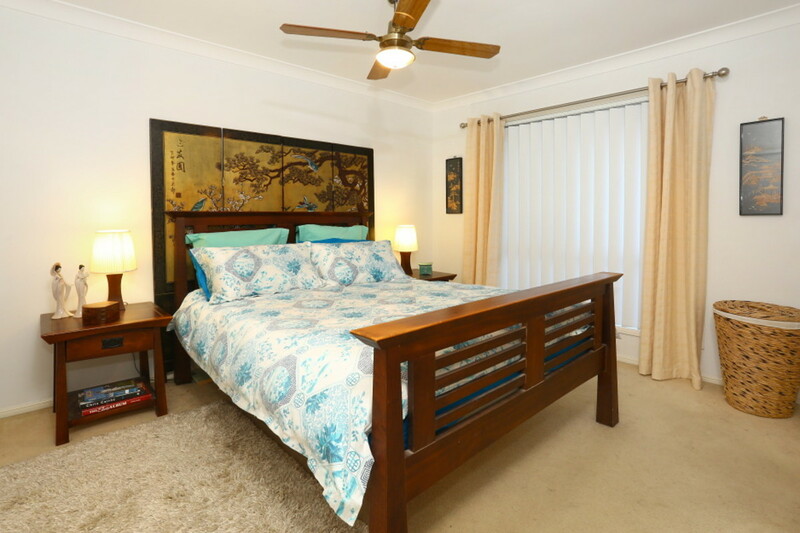 The generous master bedroom has an ensuite and the two remaining bedrooms are serviced by a family bathroom. 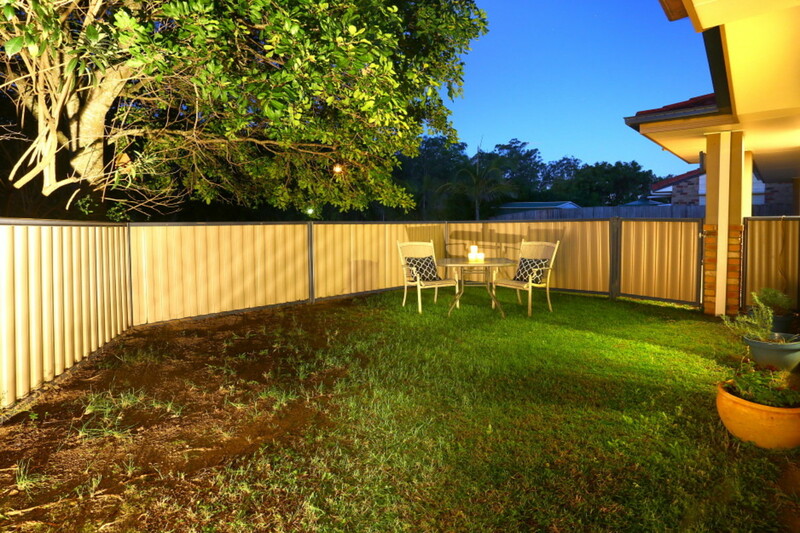 The large covered alfresco area has enough room to entertain friends and family and there is plenty of grass for children and pets. 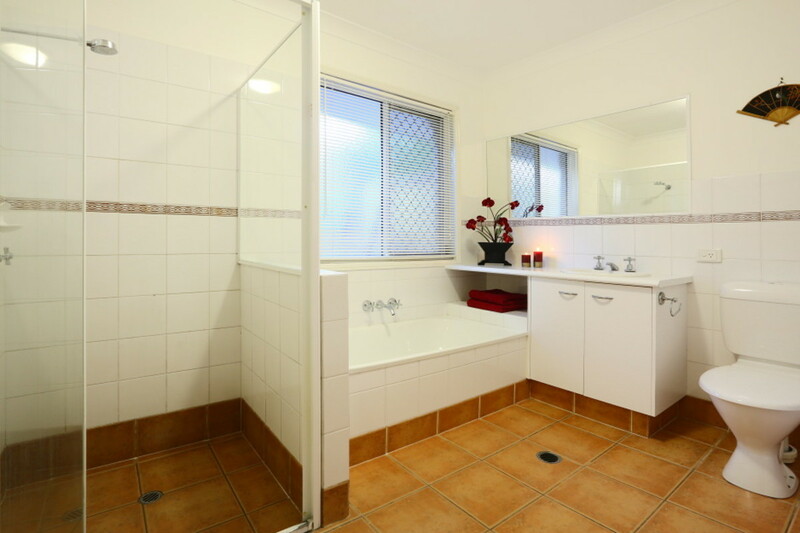 To one side of the home, there is room for a plunge pool.